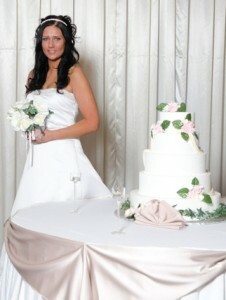 Creating weddings has been the highest priority at Nikos since 1973. For every occasion, a dedicated and experienced staff provides professional event management, catering, and support services to consistently achieve this goal. Spectacular wedding packages are available for your convenience, or for a truly singular event, Nikos can provide a customized arrangement to exacting standards.